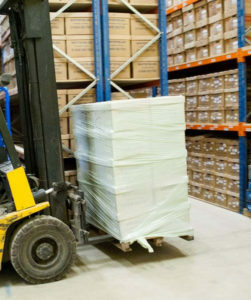 The busy manufacturing centres in the north of Italy are hubs for pallet distribution. But we often have requests for transporting pallets to Italy, and we are happy to help. 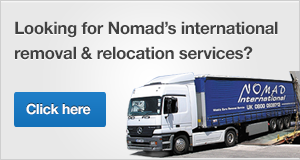 In addition to our removals and parcel services, Nomad can also transport pallets to Italy for our customers. Our vehicles head through Italy very regularly en route to Greece. While it is possible for us to handle pallet shipments on our own vehicles, we prefer to use our extensive network of delivery partners for pallets to Italy (as long as the goods are not fragile), to enable us to focus on our specialism in removals. Through this partner network we can arrange pallet delivery very quickly and cost effectively all over Italy. 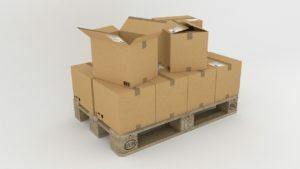 But we can arrange transport for pallets of any size of course, just let us know your requirements and we will give you a quote. We also need to know the height of the pallets, the weight of the pallets and whether they are considered “stackable” or not.